Pijnappel, S. Mueller, F. 2013. 4 Design Themes for Skateboarding. CHI 2013. Note. 4 pages. 30 sec preview video. Chatham, A., Mueller, F., Bernhaupt, R., Khot, R., Pijnappel, S., Toprak, C., Deen, M., Schouten, B. Game Jam. CHI 2013. Workshop (organizing). 3 pages. Mueller, F., Chatham, A., Toprak, C., Khot, R., Pijnappel, S., Marshall, J. HCI with Sports. CHI 2013. Special Interest Group (organizing). 4 pages. 30 sec preview video. Sancho Huerga, R., Lade, J., Mueller, F. Three Themes for Designing Games that Aim to Promote a Positive Body Perception in Hospitalized Children. Persuasive 2013. Short paper. 6 pages. 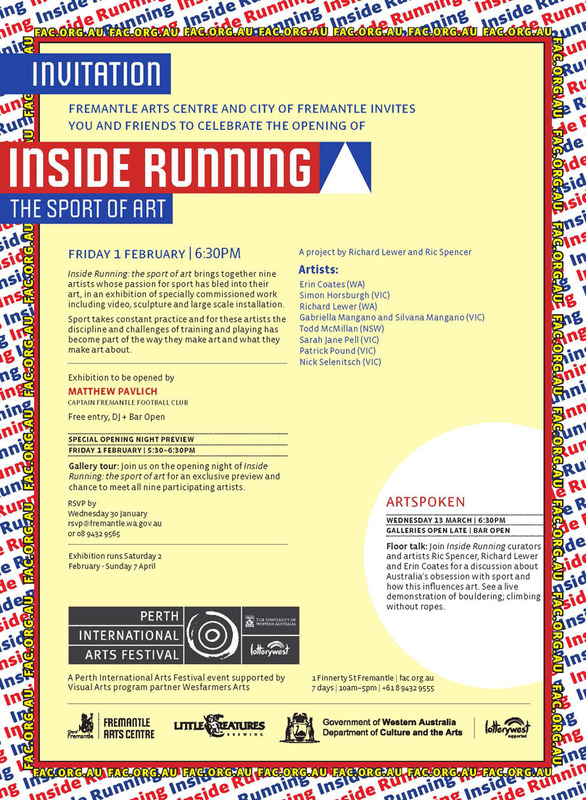 Sarah’s “Inside Running: The Sport of Art” starts 1 Feb 2013 in Perth, opened by Fremantle Football Club Captain Matthew Pavlich! 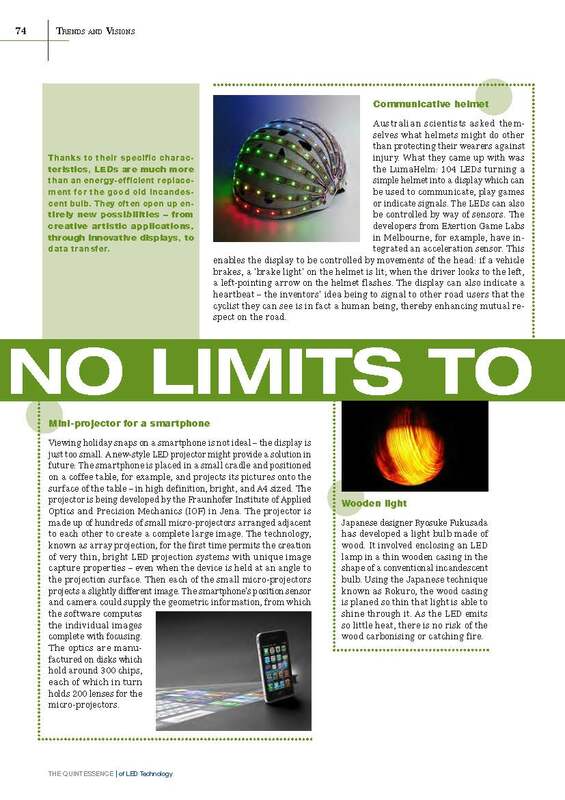 LumaHelm has been featured in the press again, this time in The Quintessence‘s special issue on LED technology: click on the image to read the article. 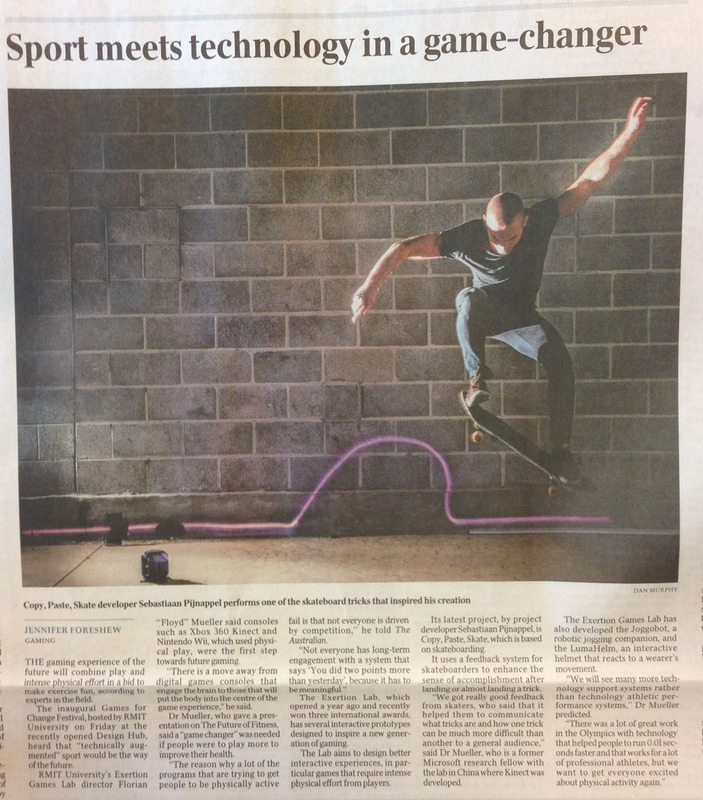 Sebastiaan’s Copy, Paste, Skate project that examines interactive technology for skateboarders is on the front page of the IT section of The Australian newspaper, with a very nice picture of Sebastiaan doing a trick using his system that offers visual, auditory and haptic feedback. 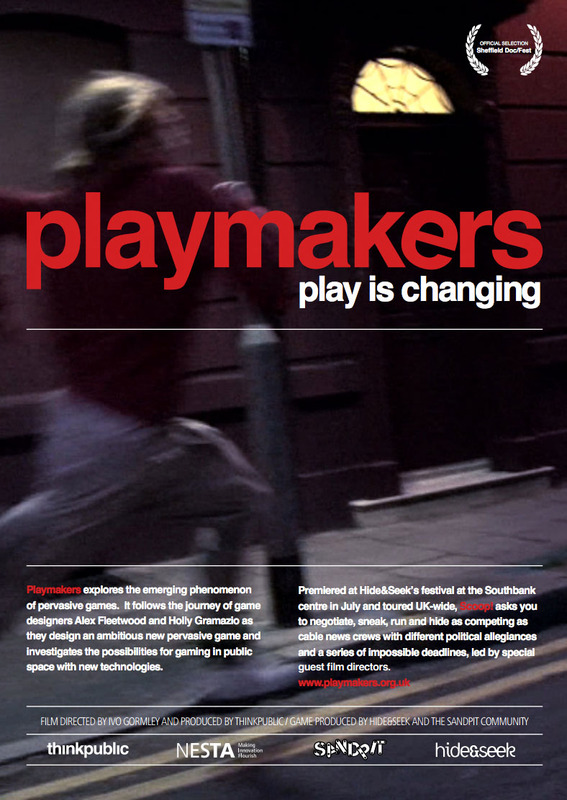 Playmakers is a groundbreaking documentary the about the emerging phenomenon of Pervasive games. Over the last 50 years play has become an increasingly private activity. Now it is bursting back onto our streets. The film features those at the forefront of the pervasive games movement, it includes games designers such as Blast Theory’s Matt Adams, Atari’s Paulina Bozek and Claire Reddington from the Pervasive Media Studio alongside technology heavyweights such as Howard Rheingold and anthropologist Mike Wesch. Existing on the boundaries of art, games design, theatre and technology pervasive games take many forms – creep through the streets at night tracking down your enemies, hide stashes of treasure, report on the shoddy practices of rival news teams or collapse with laughter with a surrealist version of trivial pursuit. The film explores the implications of reclaiming play into the public domain and shows the possibilities offered by new technologies. Chad put together a great Game Arcade at Games for Change Australia-New Zealand at RMIT’s Design Hub, come check it out if you are around in Melbourne today and tomorrow! LumaHelm receives Bronze at Spark Design Awards! Wouter’s LumaHelm receives Bronze at the prestigious Spark Design Awards! 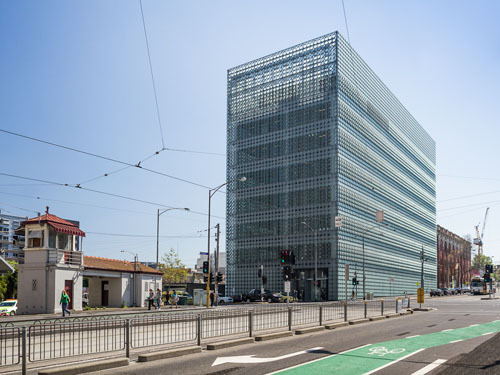 The Spark Design Awards is the “world’s first multi-level design competition” with a “mission to promote better living through better design”, sponsored by Autodesk and others. Here is the LumaHelm on the Spark Design website, including nice pictures of Wouter and the LumaHelm. 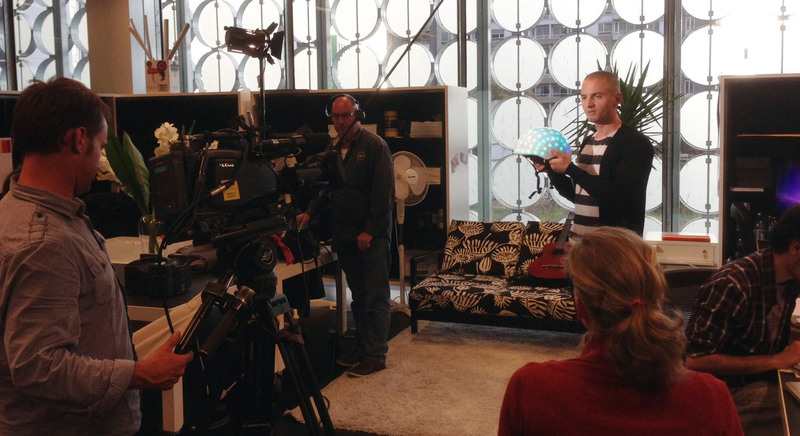 Today, Channel 10 was visiting again, this time to shoot our latest project, Sebastiaan’s interactive skateboarding obstacle system called “Copy, Paste, Skate“. It offers visual, audio, and haptic feedback to extend and re-live the skateboarding experience of succeeding at a trick. This research helps us understand how interactive technology can support a sense of achievement, called Fiero in games. The Exertion Games Lab has been featured under the heading “Game of Life” in RMIT’s Founder’s Day Magazine that gets distributed yearly with the Financial Review, see page 17 in the PDF version or read the online article. 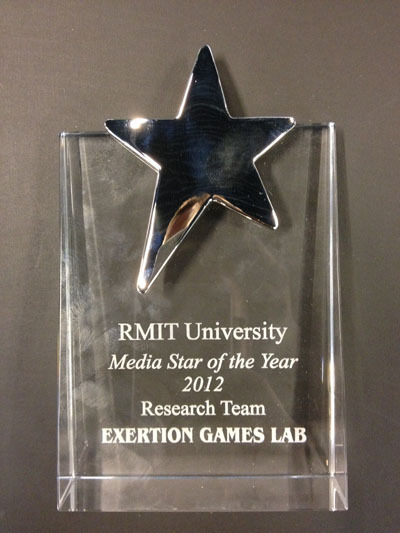 The Exertion Games Lab (exertiongameslab.org) at RMIT University (Royal Melbourne Institute of Technology) in Melbourne, Australia, is seeking exceptional PhD candidates to research the future of exertion games and play. a variety of skills, are extremely creative as well as technical, and also have highly developed analytical and communicative skills. Prior research experience is desirable and so are programming skills (such as in Processing, etc.) and hardware prototyping abilities (Arduino, etc.). If you do not have such skills, you should be excited about learning them. In essence, we are looking at potential for creativity, excellence and drive in relation to Exertion Games. improve the player’s health, while at the same time ensure player’s autonomy and privacy. develop his/her own topic around the notion of play, the body and technology. 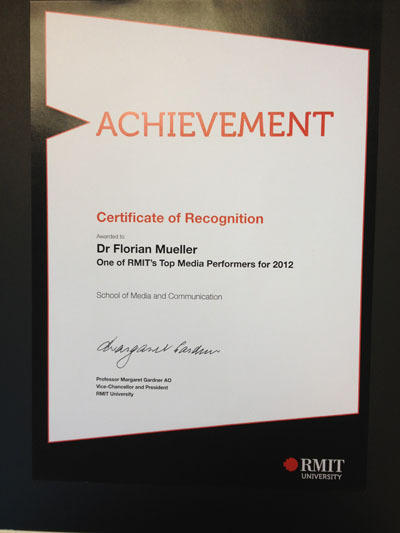 completely separate applications; see www.rmit.edu.au/scholarships/research (i.e. The application deadline is 31 October 2012. Start date is early/mid 2013. 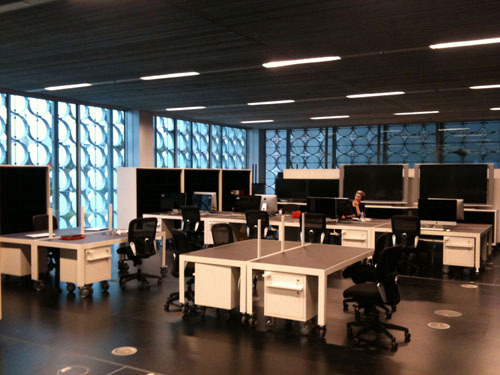 Australia’s newest interdisciplinary design research centre at RMIT University. Exertion Game Lab’s Joggobot was featured on Channel 10’s Scope TV program, presented by Chad Toprak with jogging support from Josh Platt. 1000 Euro win at Nokia Ubimedia Awards for Joggobot! Wouter secured a 1000 Euro win for Joggobot at the Nokia Ubimedia MindTrek Awards 2012 at the International Digital Media and Business Festival in Tampere, Finland! Well done Wouter and everyone else who was involved! Florian ‘Floyd’ Mueller from the Exertion Games Lab has been invited to talk at GameDays 2012 co-hosting Edutainment 2012 within the context of Where Science Meets Business on 19 Sept 2012, in Darmstadt, Germany, hosted by the Fraunhofer Institute and the University of Darmstadt, Multimedia Communications Lab. 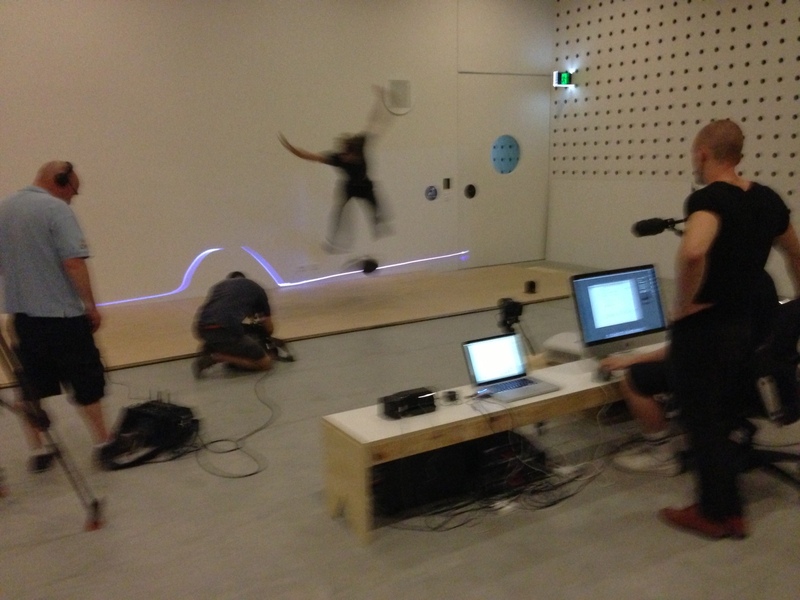 We’re proud to announce that Chad and Floyd from the lab will be holding a workshop on Play in Unconventional Spaces in November as part of the ACM conference OzCHI 2012 in Melbourne, Australia. We are now doing a call for participation! Please feel free to share it with your friends and colleagues! 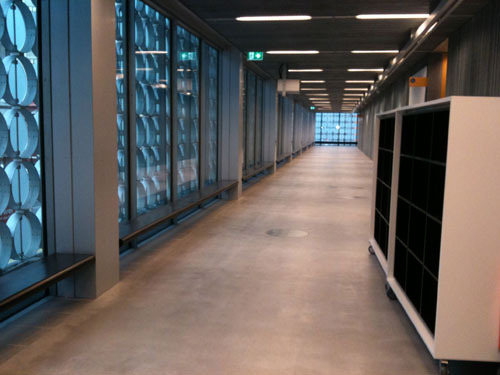 Playful activities generally occur in defined play spaces. In particular, digital play has traditionally been confined to arcades and living rooms. The advent of recent technologies such as mobile devices allows us to play anywhere. However, the spaces in which we play inform the play experience, yet the relationship between play, technology and unconventional play spaces have received little attention so far. 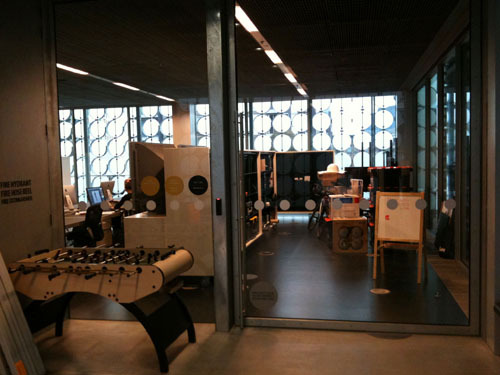 Spaces that afford playfulness are seemingly expanding along with our understanding of play in our culture. As a result, designers are required to rethink where, when and with whom we play when designing playful interactions and experiences. We are proposing a workshop to bring researchers and industry participants together to discuss how to design playful interactions for these expanding unconventional play spaces. The workshop will aim to support the development and understanding of future research, work and collaboration in designing playful interactions for unconventional play spaces. Interested researchers and practitioners are invited to submit a position paper or case study paper (2-4 pages) formatted according to the OzCHI format (which can be found here: http://www.ozchi.org/submit/submit.html) and email the organisers (listed below) by October 1, 2012. 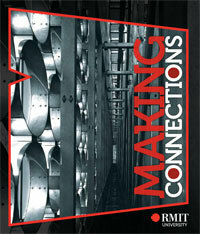 The papers should focus on current research activities, opportunities and/or interesting aspects of future work. Authors of accepted workshop papers will be notified on October 26, 2012. Florian ‘Floyd’ Mueller is presenting an invited talk an “How Sports and Computer Games Meet” at Sportsinformatik 2012 at the University of Konstanz, Germany, at 13 Sept 2012, from 9-10am.